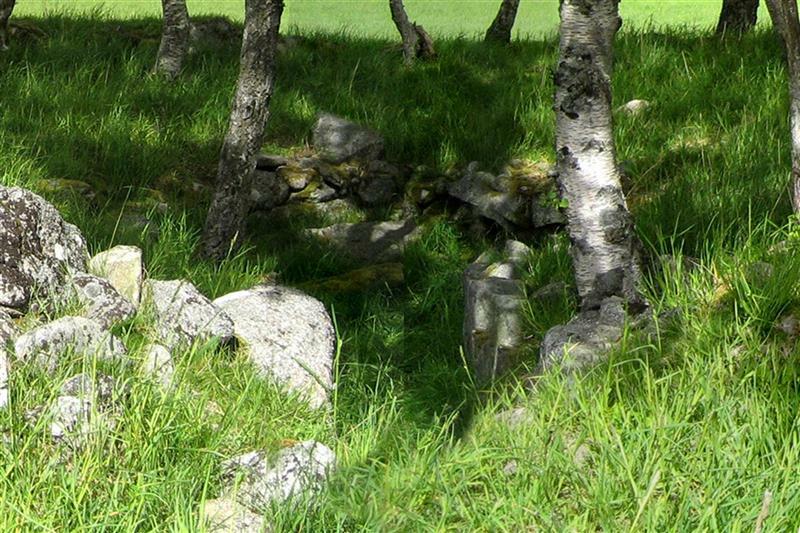 A Clava-type round chambered cairn. See Report No. 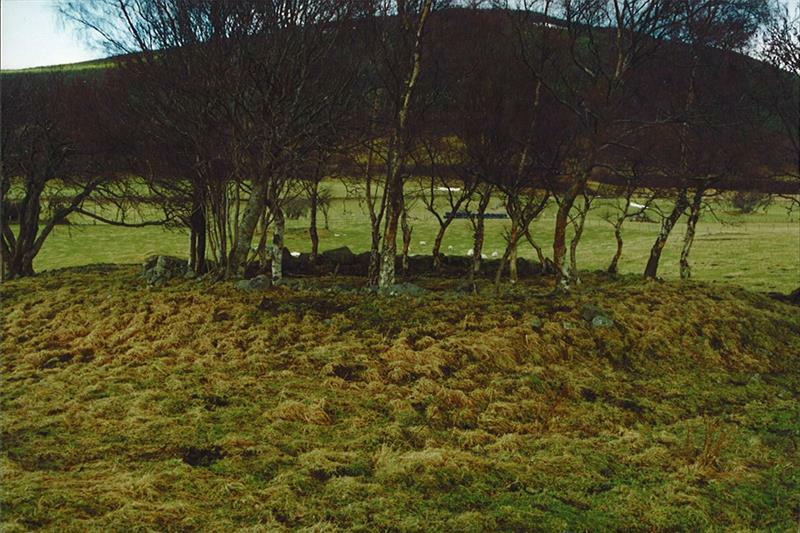 85 (site 8) - Archaeological Management Plan for Avielochan Farm by T Rees, AOC, 1996. 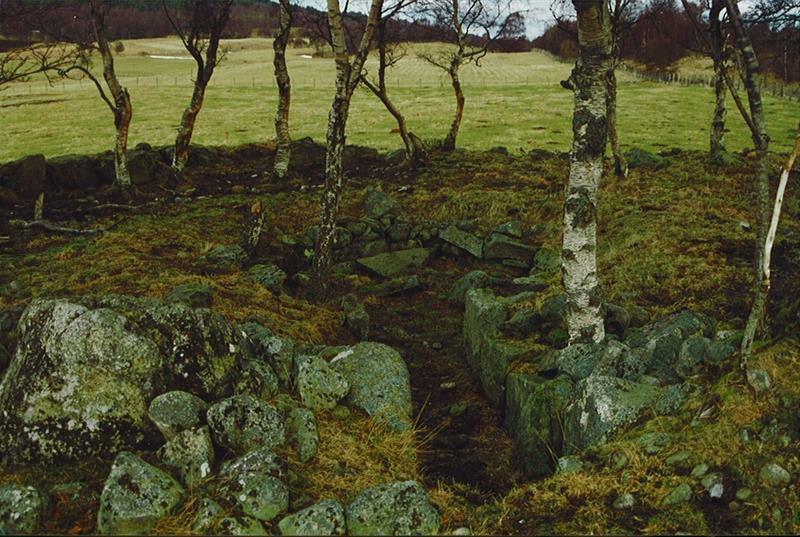 A Clava passage-grave about 40' diameter excavated in 1909 was visited by Henshall in 1958 when the Kerb, chamber and passage were still exposed. Finds (in the NMAS) included a fragment of a jet armlet (EQ 310) from the passage, probably secondary, and a few fragments of charcoal and microscopic snaps of bone, not certainly human, from the passage and chamber. 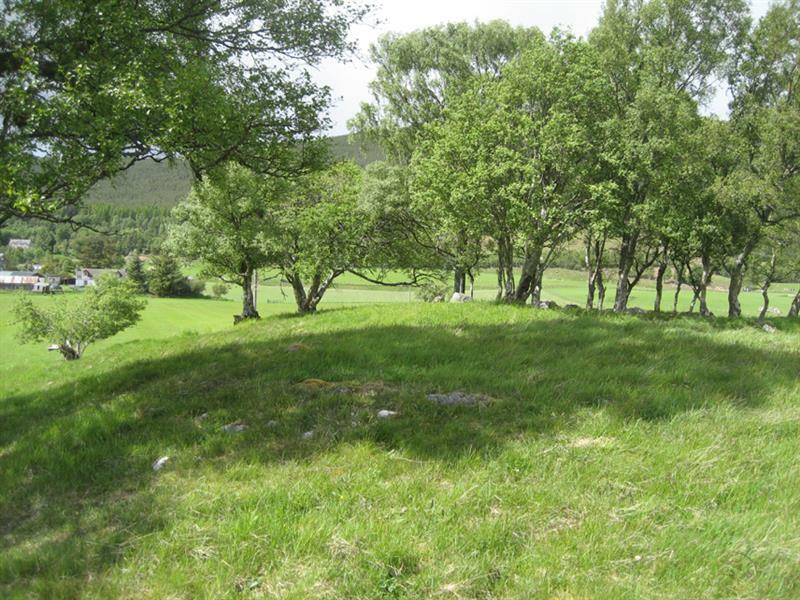 There was another smaller and much robbed cairn about 36ft to the SW on an extension of the knoll; about 24ft in diameter with a few low kerbstones projecting through the roof. As described and planned by Henshall. Visited by OS (R L) 9 November 1966. <1> Cash, C G, 1910, 'Archaeological notes from Aviemore', Proc Soc Antiq Scot Vol. 44 1909-10, p.189-203, 197-203; plan; illusts figs. 10, 11. (Text/Publication/Article). SHG192. 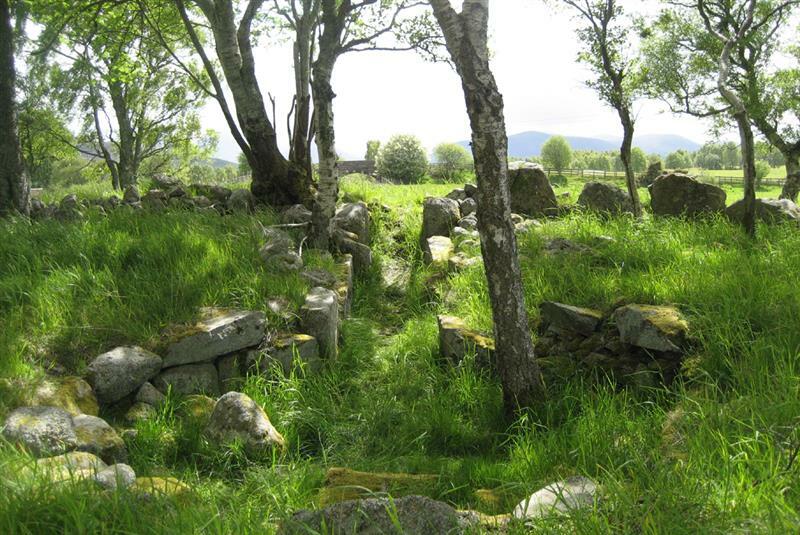 <2> Henshall, A S, 1963, The chambered tombs of Scotland, Volume 1, 359-60, INV 5 (Text/Publication/Monograph). SHG357. <3> Scott, D, 2010-11, Photographs and information from Douglas Scott (Image/Photograph(s)). SHG25031. <4> Tilbury, S, Comment by Sylvina Tilbury, HER Officer, 01/03/2012 (Verbal Communication). SHG23297. <5> Rees, T, 1996, Archaeological Management Plan for Avielochan Farm, Highland. (Text/Report/Fieldwork Report). SHG20958. --- Image/Photograph(s): Rechart. Colour Slide; Digital Image. .
<1> Text/Publication/Article: Cash, C G. 1910. 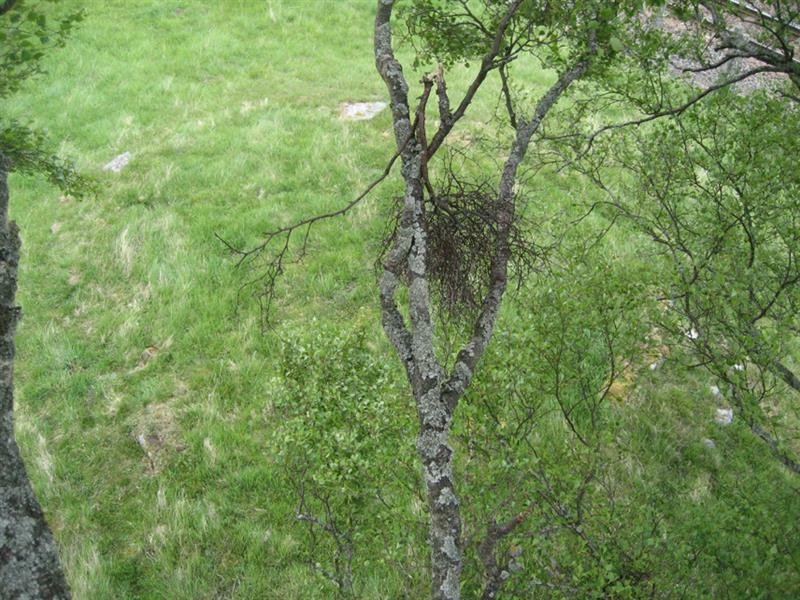 'Archaeological notes from Aviemore', Proc Soc Antiq Scot Vol. 44 1909-10, p.189-203. Proc Soc Antiq Scot. 189-203. 197-203; plan; illusts figs. 10, 11..
<2> Text/Publication/Monograph: Henshall, A S. 1963. 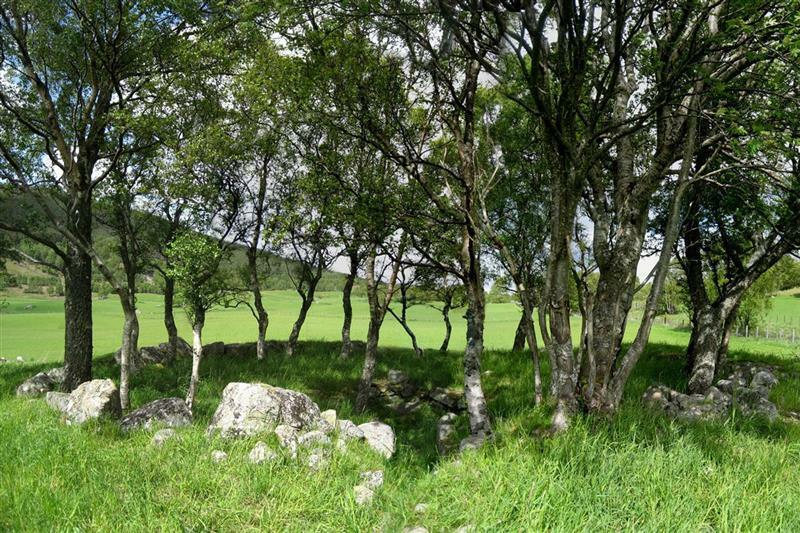 The chambered tombs of Scotland, Volume 1. 359-60, INV 5. <3> Image/Photograph(s): Scott, D. 2010-11. Photographs and information from Douglas Scott. Colour. Yes. Digital. <4> Verbal Communication: Tilbury, S. Comment by Sylvina Tilbury, HER Officer. 01/03/2012. <5> Text/Report/Fieldwork Report: Rees, T. 1996. Archaeological Management Plan for Avielochan Farm, Highland.. AOC (Scotland) Ltd. 01/05/1996. Digital (scanned as PDF).